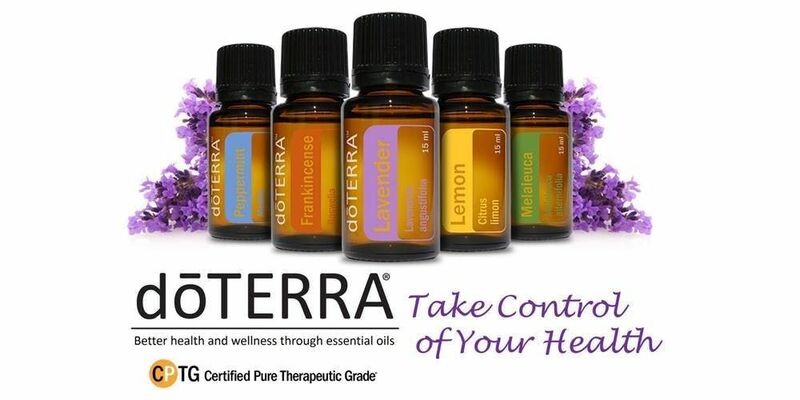 Welcome to this wonderful afternoon of wellness and empowering yourself with doTERRA essential oils. Come learn in a like minded community the different choices you have in your health and wellness journey with the best essential oils in the global market place (Roseman University: 2018). Come hear how doTERRA Wellness Advocates and Therapists use their oils in their daily lifestyle and in their clincial practice. What would it take for you to attend? *What oils will support your immunity, your digestive system and your sleep patterns, what ones will enhance your mood and brain function. *How emotions effect your body, and how the biochemistry of your brain can be changed by using oils in your daily lifestyle. *get a personalized 3 month treatement plan of what doTERRA oils and products would help you and your family on your journey to optimum health and wellness. *a guided meditation to finish the day. Shirley Tutty, doTERRA Advocate and Health & Wellness Coach with sixteen years of experience in the wellness industry, and has been working with essential oils since 2007. Shirley will deliver a presentation on emotions and stress, and what essential oils can be used to change the biochemistry of the brain, and help us de-stress. Shirley will also lead a guided meditation to finish the day. Charlotte Benz, is the mother of two children who inspire her every day. Together they live in beautiful Southern Ireland. Charlotte is a committed Wellness Advocate for doTERRA Essential oil, and is passionate about sharing the life enhancing benefits of therapeutic grade essential oils with the world. Charlotte Benz has teamed up with other leading entrepreneurs and professionals, including Best-Selling Author® Jack Canfield, to release the new book, The Recipe For Success, a collaboration of expert advice on achieving success written by authorities from a diverse selection of industries. Charlotte is also on a mission to educate children to live with passion and purpose, through the medium of original and empowering songs – a project she calls Kaleidoscope Kids. Julie Reed, a therapist of over 40 years is a massage therapist, and also works with the Emotion and Body code, and uses doTERRA essential oils in her clinic in Rineen, beautiful and peaceful part of West Cork, overlooking the sea and woods. Julie has an organic farm and embraces living a natural chemical free life in her and now is developing her work to cater for those who wish to create change and growth in their lives, to reach a higher level of happiness and fulfilment through a deeper meaning and purpose. 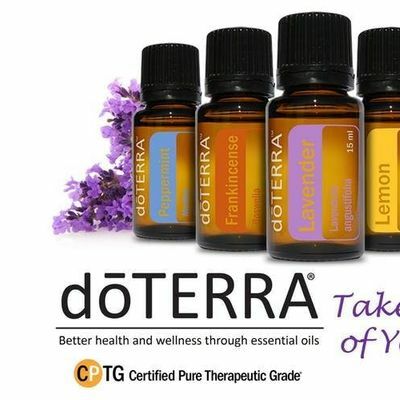 What is doTERRA - doTERRA is a company like non other in the Global Essential Oil Market. It's rigorous standards of quality assurance, independent third party testing, and the way in which it sources it's raw materials has placed doTERRA as a leader in the global market place. Their CPTG or certified pure therapeutic grade oils have been found by Roseman University (2019) to be the best in the world. For what reason would you not wish to use them in your daily health care?